There are 2 billion people connecting on Facebook every month. What’s more, 800 million people like something on the social media site monthly. 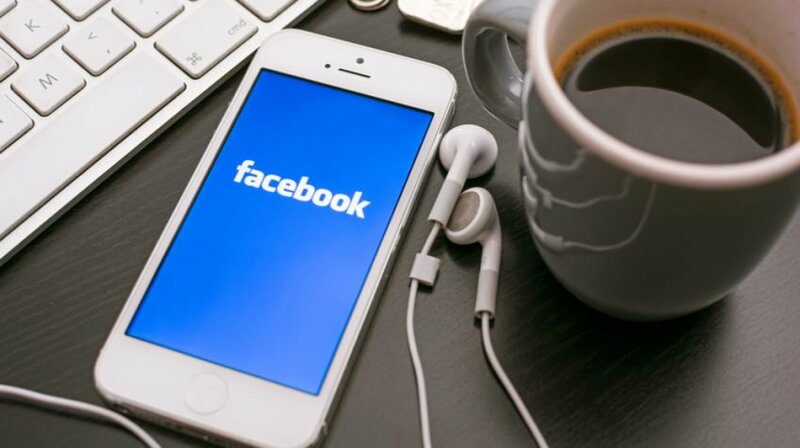 Those are two good reasons to adopt this 10 step Facebook marketing strategy. Remember, your Facebook Ads will be the cornerstone of your small business campaign. There are a lots of different tools to use when you’re setting up a Facebook marketing strategy. You need to make sure you’ve got a good idea of what you want to accomplish. The SMART goal framework will give you an excellent framework to work from. The chances are as a small business you don’t want to reach out to billions of people. Social media generally is a vast space to market in. Even more so with Facebook. There’s no shortage of metrics you can use to target the best prospects. Location and gender are just two of the ways you can narrow down your target market. Facebook also allows you to find the folks who didn’t like your page through Detailed Targeting. The choices are endless. You’ll need to decide how and when your Facebook ads run. Drop down menus make it easy to decide when they run and how much you’ll spend on each. Remember to leave enough time for your ads to be reviewed in advance. Keep in mind that while many small business owners use the boost post function, there are other methods that work well too. Now that you’ve laid down a foundation , it’s time to start building those Facebook Ads. Kane Jamison has some great tips on a blog he wrote on the subject. For example, it’s good to know that Facebook is very particular about how much text you can use. Keeping mobile and desktop ads apart is a good way to optimize a small business campaign. Facebook supplies some great tools here to help you through this part of the process like Power Editor. Taking advantage of these tools means getting the most for the smaller advertising dollar small businesses work with. Facebook can help you build a great ad that gets your products noticed. Don’t forget to add some traditional marketing tools like a Call To Action. Using actionable language is important. There’s a few different lines of thought here. Some small business folks with limited budgets swear by free stock photo websites. However, if you’ve got a bigger budget, paying for those photos from places like Shutterstock will steer you clear of any copyright issues. Another note on photos. It’s better if you can use the ones that show people using your product and not just it sitting by itself. Of course you cant ignore the power of video. One hundred million hours of video are watched everyday on Facebook. The in-feed video ads offered are a great way to grab people’s attention. If you’ve got a longer message, the carousel video ads all allow for up to 10 images or videos in one ad. Small business owners all love the fact their advertising dollars go a lot further online. Still, you want to get the best ROI and that means testing your Facebook campaigns. Of course the best place to do that is with Facebook’s Ad manager. With real time reporting capabilities, you can see if your ads are working for you. One of the other interesting things here is you have the ability to dice and slice the info into segments. That way you can see if your audience, budget or images need tweaking. Finally, always take the time to understand everything each step in a Facebook ad can do for you. If you don’t, you might miss something that can change your ROI. For example, make sure you understand everything targeting by location can do. You might think typing Chicago into the corresponding box is good enough. If you look for the small drop down menu that says “everyone in this location,” you’ll see there are other options including people 100 miles away.